Can a Business Have a Soul? We live in a world where the culture a company supports inside its walls is just as important as the product or service it delivers to consumers. 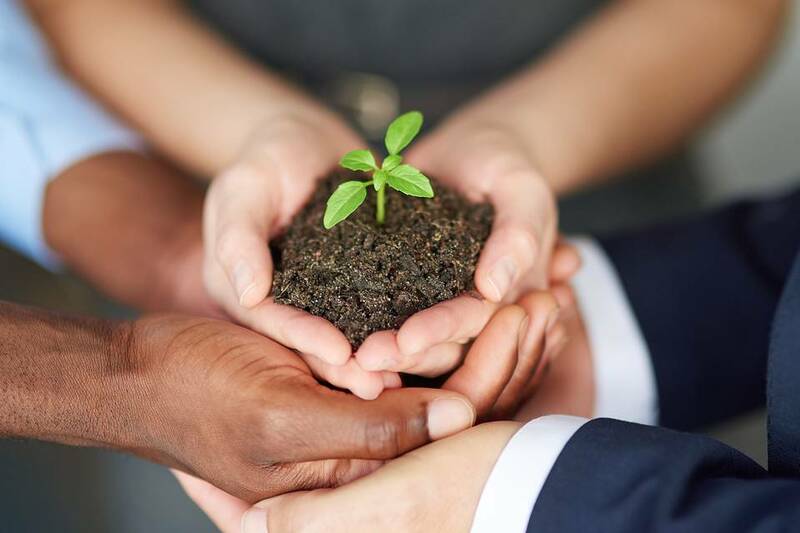 With this new shift comes an increased focus on corporate responsibility, a trend we see reflected in the rise of internal culture decks – manifestos explaining a company’s guiding values and culture – following the lead of Netflix. A strong values-based culture is a win-win: consumers want to know they can trust the companies they patronize, while employees want to work for a company with a culture that fits their own principles. This is especially important in the financial and tech sectors, where stories of hostile workplaces, bad behavior, and burnt-out employees run rampant. That’s why Canadian startup Wealthsimple, a digital investment service for young investors that is committed to democratizing wealth, recently penned their own values manifesto to serve as both a North Star for employees and a promise to clients. Minimize side conversations and closed doors for full transparency: trust is severely lacking in the financial industry, so it has to start from the inside and work its way out. For maximum transparency, conversations at Wealthsimple are conducted on public Slack channels and healthy, respectful dissent is encouraged in meetings. Internally, we share our most sensitive numbers, company goals, and decision-making process up and down and across the organization to foster a sense of inclusion and unity. CEO Mike Katchen doesn’t even have an office – he sits in the same open space as every other team member. Company structure and practices are designed to waste fewer resources and time, and simplicity drives both our internal and external processes. We apply this rigorous commitment to simplicity in everything we do, even in our intra-office communication. Traditionally, the financial industry has been an exclusive boys club – using technical jargon only serves to intimidate and alienate people. So avoid it: talk to people like a human, not a textbook. The result is a stronger team and a better product. Everyone’s goals are shared goals. No one at Wealthsimple is the kind of “manager” who doesn’t do hands-on work, and we never wait for our teammates to ask for help. This serves our clients: for example, if our client success team gets overwhelmed, we hold a “ticket party” where everybody in the office stays late, grabs beer and pizza, and helps gets them caught up on customer emails. It boosts morale, builds a sense of camaraderie – and it gets the job done. Founder & Managing Partner at Main & Rose, a female-led strategic branding firm known for working with the world’s leading companies, governments, executives, and non-profits, offering personal branding, marketing, and crisis communication solutions.